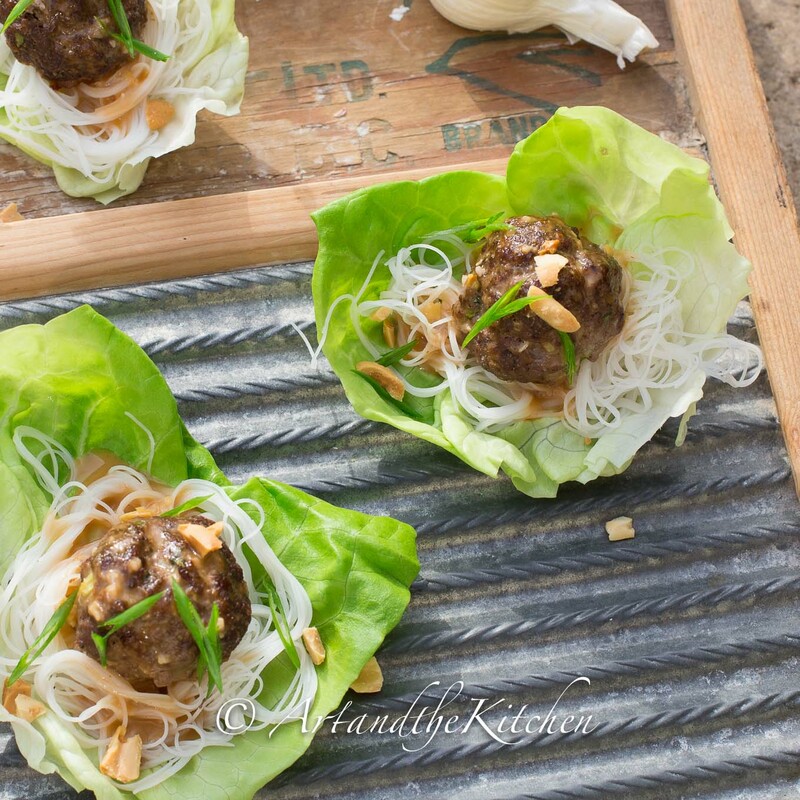 This Asian inspired recipe for Meatball and Rice Noodle Lettuce Wraps is great as an appetizer or even main course. 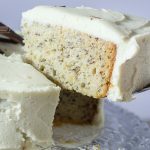 This recipe is from a great cookbook I had the pleasure of reviewing Rush Hours Meals by Rose Reisman. Rose Reisman is one of my favourite cookbook authors. Back in 1993 I bought my first Rose Reisman cookbook and the stained, worn out pages are proof of how much I enjoy her recipes. 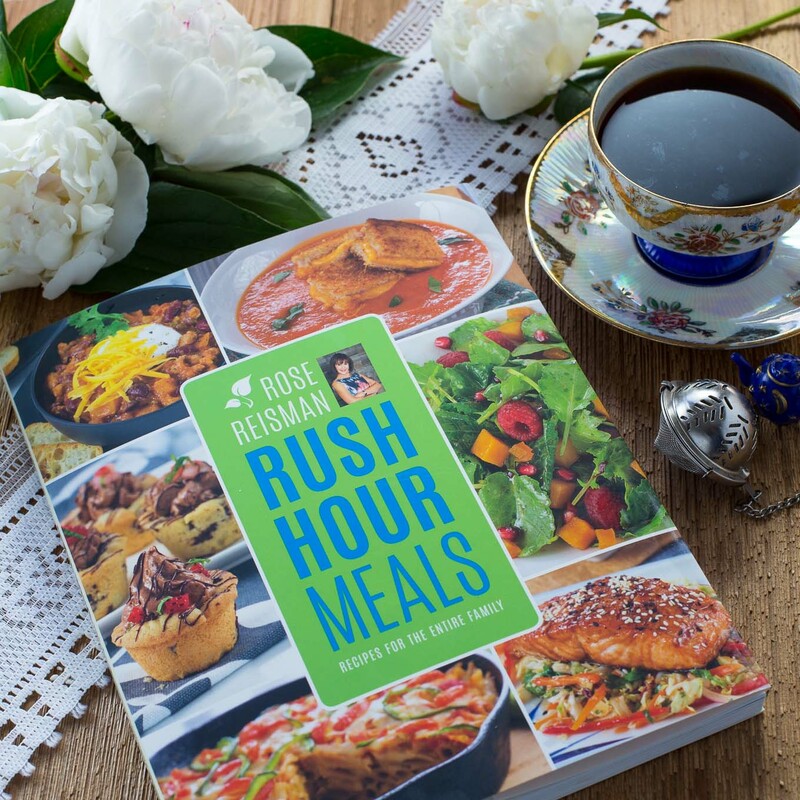 Her new book Rush Hour Meals is all about preparing good food even when life gets crazy busy! 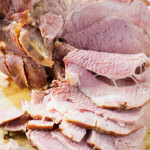 With a bit of planning feeding your family delicious, nutritious meals is easy. 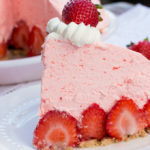 Most of the recipes in this cookbook can be made in 30 minutes or less. 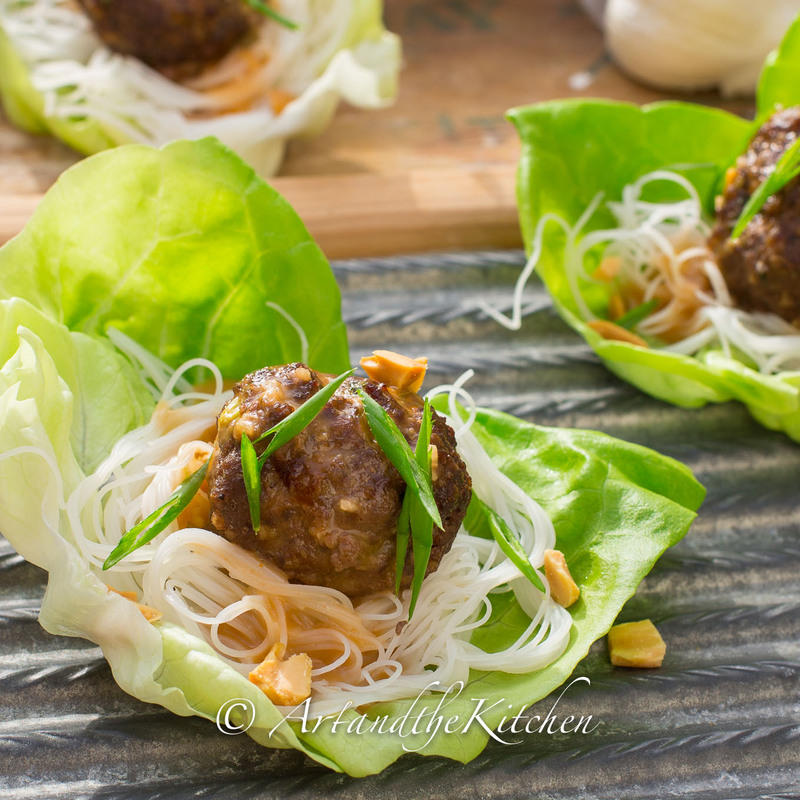 One of the first recipes I tried was Meatball and Rice Noodle Lettuce Wraps. Wow, this was so tasty! 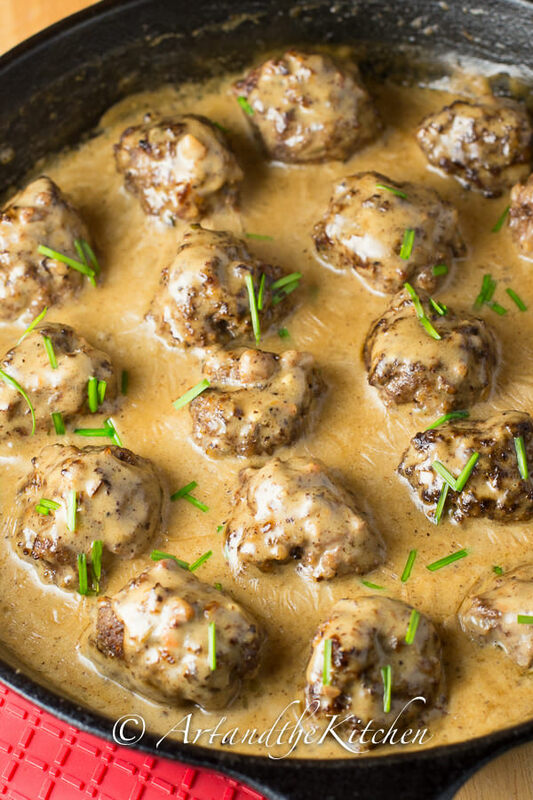 These meatballs pack a ton of flavour. I loved how the recipe called for servings them over a bed of lettuce and rice noodles, but they would be great with rice as well. Meatball and Rice Noodle Lettuce Wraps are a healthy appetizer that is also perfect for lunch or dinner! Preheat oven to 425ºF (220ºC). Line a baking sheet with foil and lightly spray with vegetable oil. To make the sauce: In a bowl, combine the coconut milk, stock, lemon juice, hoisin, sugar, cornstarch, ginger, garlic and Sriracha and stir until the cornstarch is dissolved. Set aside. To make the meatballs: In a bowl, combine the beef, egg, hoisin, onions, breadcrumbs, cilantro, garlic, ginger, and salt and pepper. Using your hands, form about thirty 1-inch (2.5 cm) meatballs. 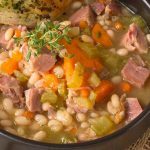 Place on the prepared baking sheet and bake in the preheated oven for 10 minutes or until internal temperature reaches 165º (74ºC) when tested with a cooking thermometer. 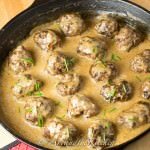 In a small skillet over medium heat, cook the prepared sauce until slightly thickened, about 2 minutes. Meanwhile, in a saucepan of boiling water, cook the noodles according to the package instructions. Drain well. 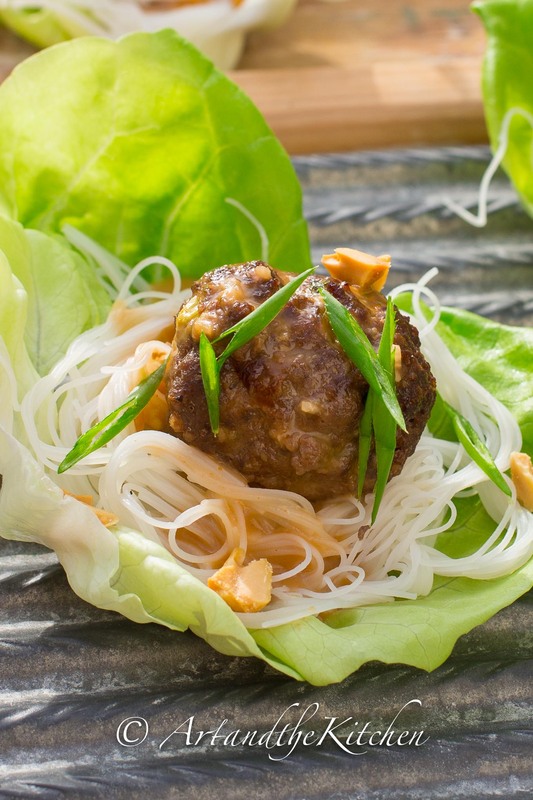 Top each lettuce leaf with an equal amount of the cooked noodles. Top noodles with 3 meatballs and drizzle with the sauce. Garnish with red pepper, sesame seeds or peanuts if you like. *Thank you to Whitecap Publishing for the complimentary book. I enjoyed reviewing it. 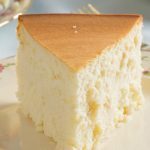 All opinions express in this post are mine.